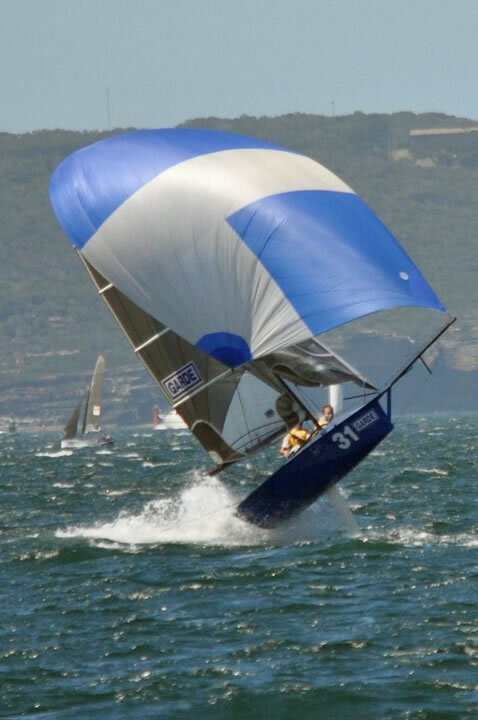 The 12ft skiff is a development class that is sailed in NSW, QLD and New Zealand. The main regattas are the State, Australian and Inter-dominion Championships. NSW also holds interclub regattas during the season at Lane Cove, Abbotsford and The Sydney Flying Squadron. 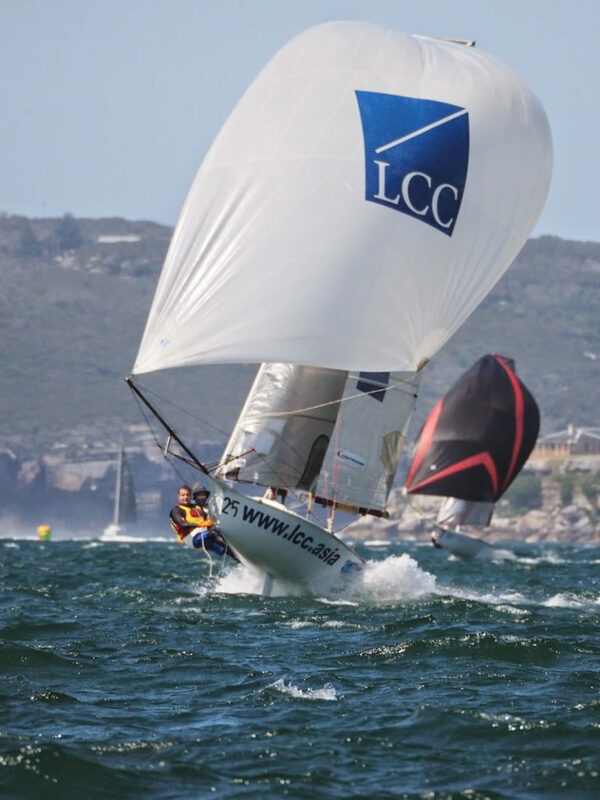 12s sail at the Sydney Flying Squadron on Sundays throughout the summer season (October to March). Racing starts at 2pm and on a number of harbour courses. The 12’s association website is: www.skiff.org.au.